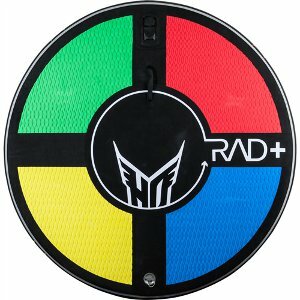 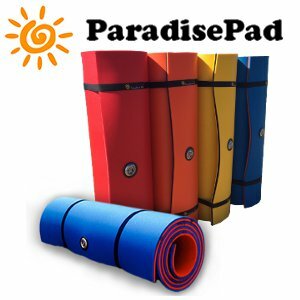 Visit Stateamind for your Yeti items. 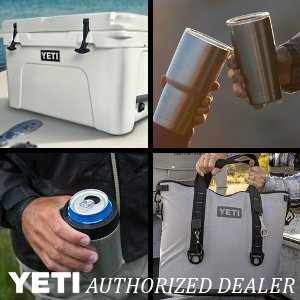 From the tumblers to the large coolers. 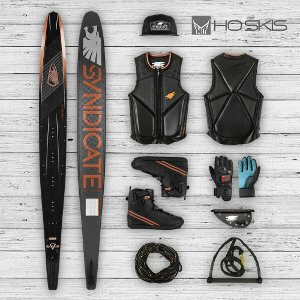 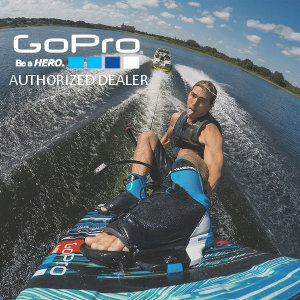 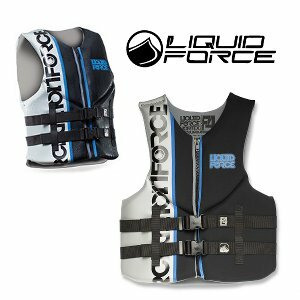 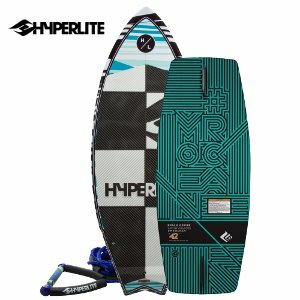 Hyperlite Wakeboards, Surfboards, Jackets and more.